Florida Gators head coach Dan Mullen spoke to the media on Monday ahead of the final week of the regular season. He updated on some key injuries and looked ahead to the rivalry game with FSU. 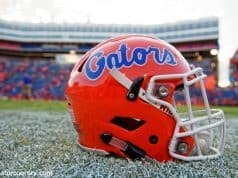 •	The Gators got through the Idaho game with no new injuries. •	Freddie Swain, Brett Heggie, Brad Stewart, Nick Buchanan and Moral Stephens are all expected to be back this week. •	Mullen thinks the result of rivalry games changes the outside perspective of the entire season. 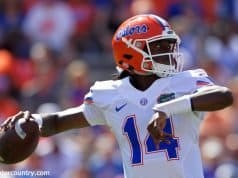 •	A decision on Emory Jones playing against FSU will be made during the game. 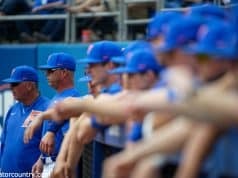 •	Florida will do a lot of work on Wednesday and bring the players in early in the morning for practice on Thursday so that everyone can have the afternoon off for Thanksgiving. •	Mullen said tight end C’Yontai Lewis has had an up and down career both on and off the field, but being put into a leadership role this season has helped him a lot from a maturity standpoint. 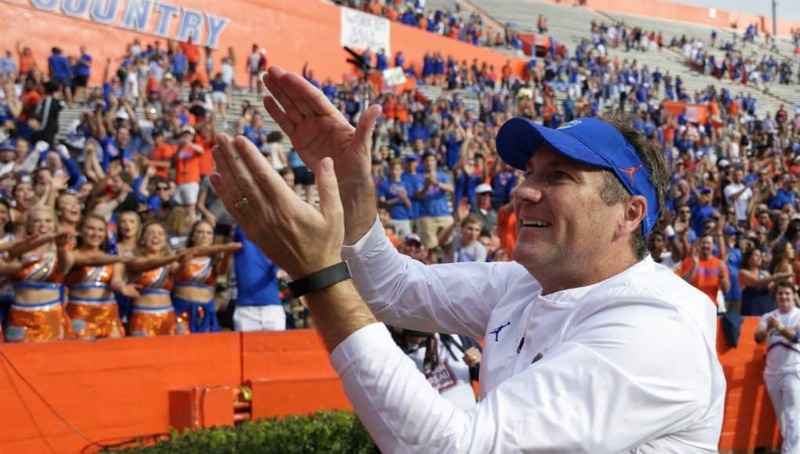 •	Mullen would like the rule to change so that college coaches could go to recruiting camps and combines and evaluate the players themselves.